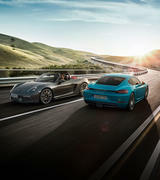 The world is full of fascinating twists and turns. 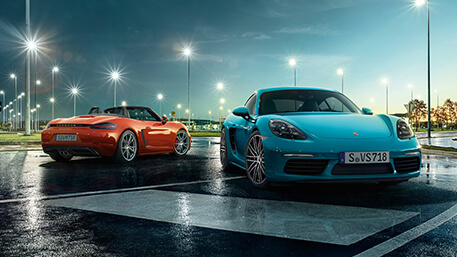 With the new 718 Boxster and 718 Cayman, we celebrate each and every one of them. 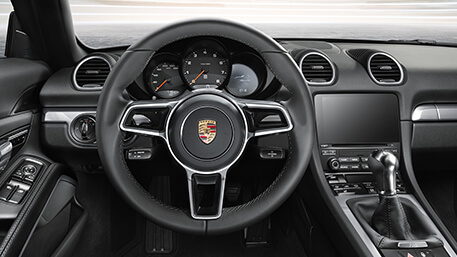 Made for the sport of it, the 718 models feature a mid-mounted engine philosophy ensuring incredible levels of agility, turning every corner into your very own. 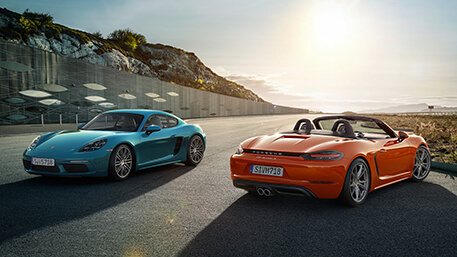 Explore the 718 model range to find your perfect 718. 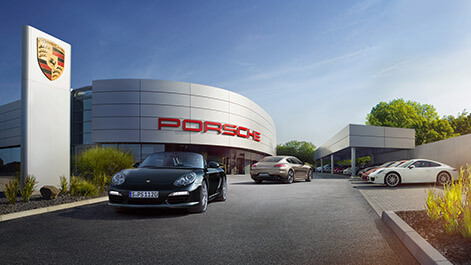 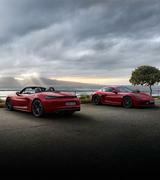 Test Drive the new 718 Boxster. 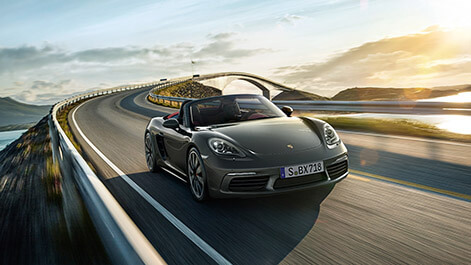 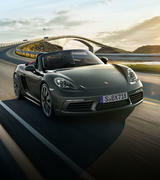 Feel the wind in your hair and get behind the wheel of the new 718 Boxster. 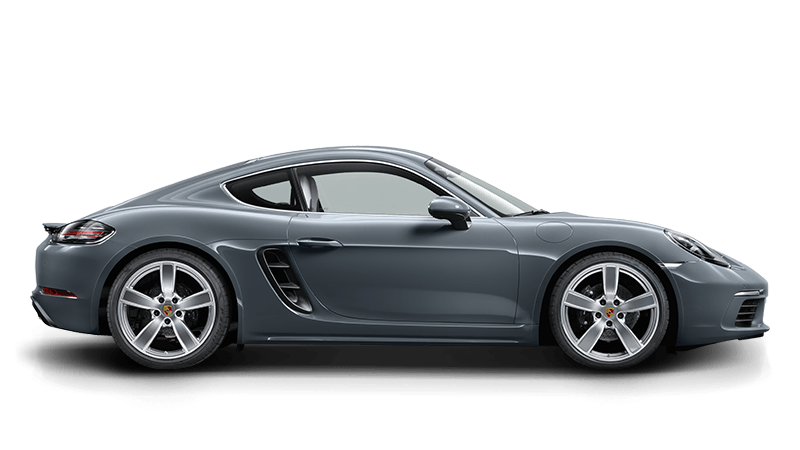 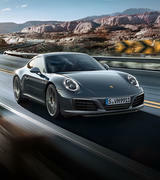 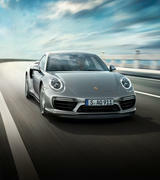 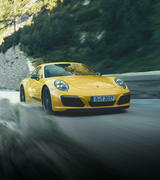 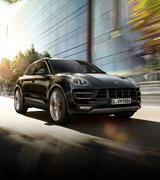 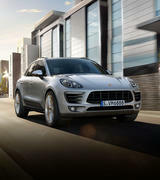 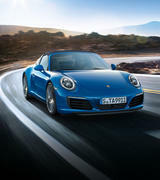 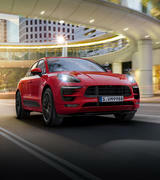 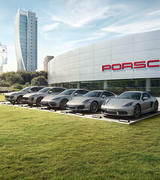 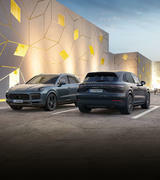 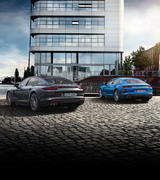 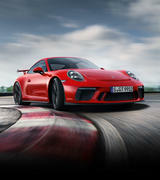 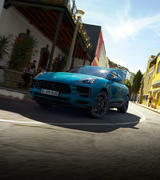 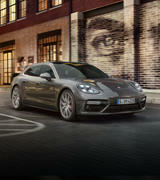 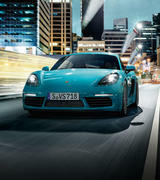 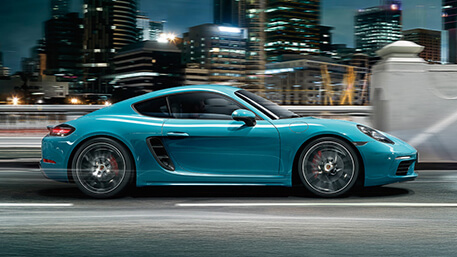 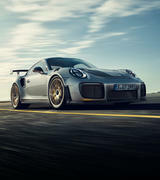 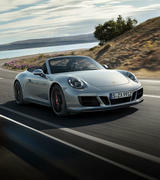 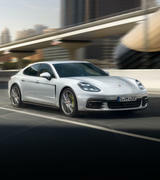 Build the Porsche of your dreams using the online Porsche Car Configurator. 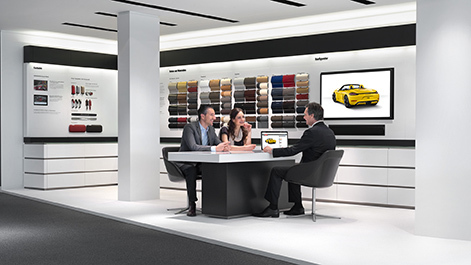 Watch your imagination come to life as you personalise colours, fabrics and options to create your perfect 718. 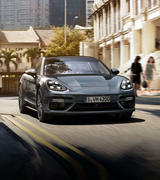 Read more about our new 718 model range.